Join us in our Scheper Dining Room for a curated four course dinner featuring Weller Special Reserve, Eagle Rare, Blanton’s, and the debut release of Hotel Covington’s Single Barrel Pick of Buffalo Trace. We will kick off the evening with a toast led by Harlen Wheatley in the lobby where sample size pours, cocktail specials, & bottles will be available for purchase. 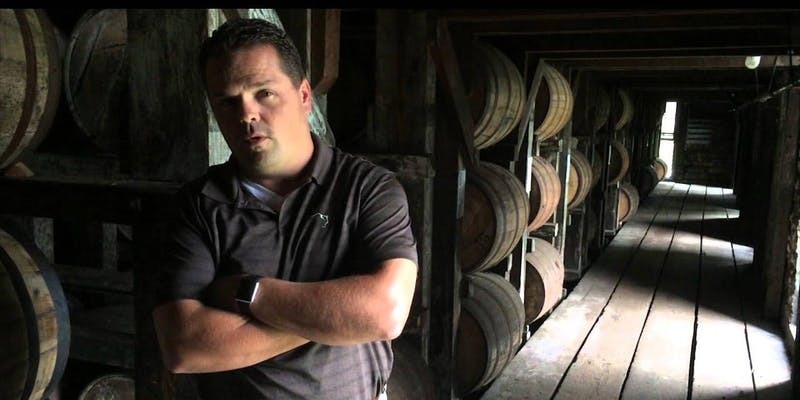 After the event, we will offer a private tasting of Weller CYPB, Thomas H Handy, and Pappy Van Winkle 23yr with special guest bourbon connoisseur Bill Whitlow of Richs Proper.